Just Leased Westmount Tech Center industrial building to Micro Ventures, Inc.
A lease for 2,383 square feet in Westmount Tech Center industrial building to Micro Ventures, Inc. was recently consummated. The location of the property is. 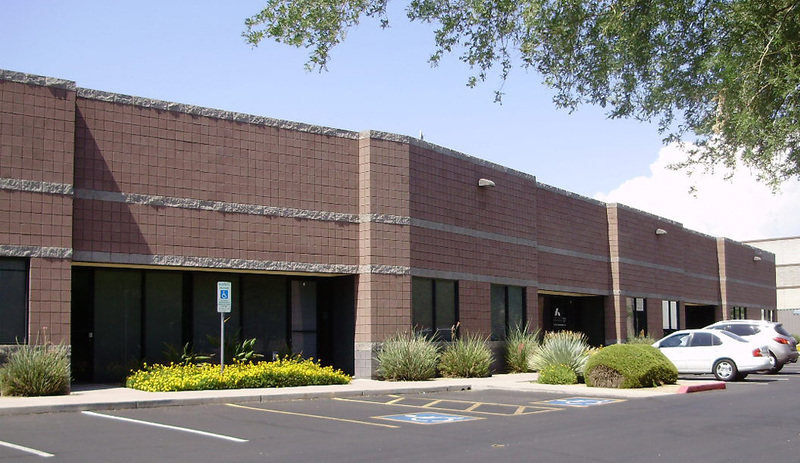 Crooked Lines Designs recently leased a 1,300 square foot industrial suite at 940 S. Park Lane in Tempe, AZ. The Landlord was Reliance Management. Richard. 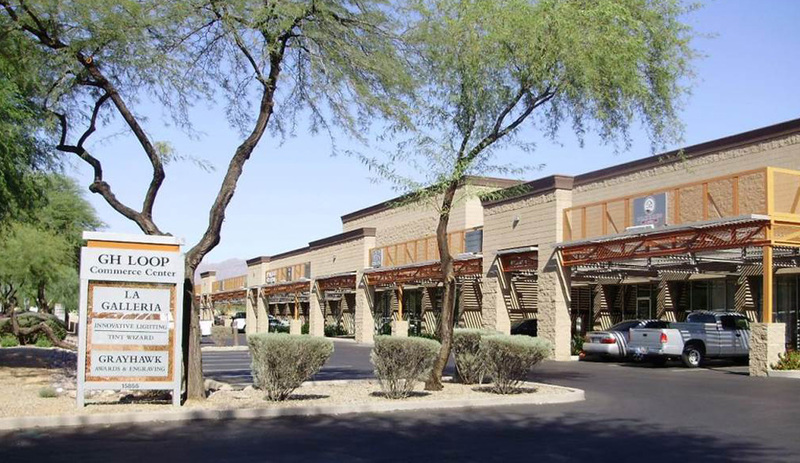 A lease for 8,720 square feet to Kertiles West Coast, LLC was recently consummated. The location of the property is 4750 S. 32nd St., Suite. A lease for 1,874 square feet in GH Loop Commerce Center to Bob’s Custom Saddles was recently consummated. The location of the property is 15855. A lease for 3,491 square feet in Airpark 99 industrial building to Haley Strategic was recently consummated. The location of the property is 15651 N..
A lease for 3,600 square feet in Airpark 99 industrial building to Spirit Pony Rustics was recently consummated. The location of the property is 15525. 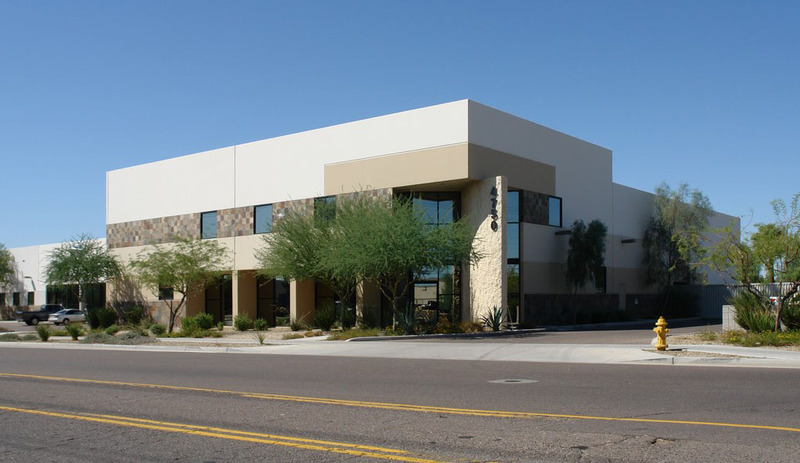 A lease for 34,368 square feet in Fiesta Tech Center in Gilbert, AZ was recently consummated. The owner of the property is D. Ray Hult.